Kenya’s geographic diversity means that it supports an extraordinary range of wildlife. The country’s premier national parks and reserves, a list that includes the Masai Mara, Amboseli, Tsavo East and West, Samburu-Buffalo Springs, Meru and Laikipia, are all home to most or all of the Big Five, i.e. lion, leopard, elephant, buffalo and Black rhino. 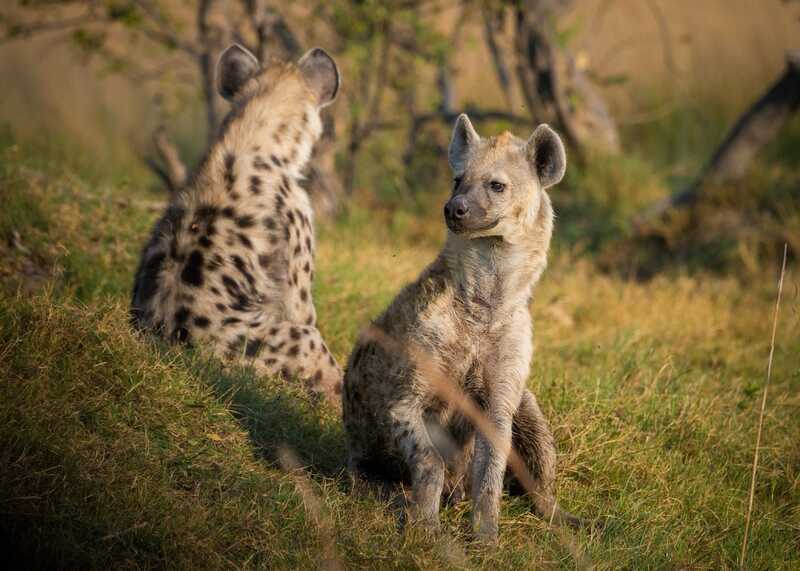 We would rank the Masai Mara as one of the top five reserves in Africa for lion and cheetah sightings, and it is also unusually reliable when it comes to leopards, along with other less glamorous carnivores such as spotted hyena, jackals and bat-eared fox. 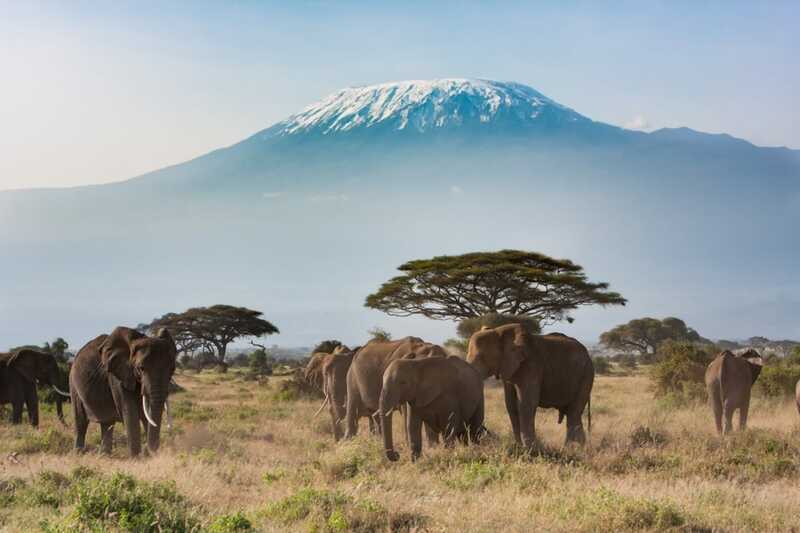 Amboseli is one of the top places anywhere in Africa for watching elephant interactions at close quarters. After South Africa, Kenya is the second-best place to see both black and white rhino, with healthy and conspicuous populations of one or both to be found in Tsavo West, Meru, Lake Nakuru and several of the reserves on the Laikipia Plateau. Other wildlife tends to be more regional. The relatively moist southern savannah protected in Masai Mara and Amboseli is home to eland, Coke’s hartebeest, topi, Grant’s and Thomson’s gazelle and impala, as well as Maasai giraffe, plains zebra and warthog. Wildebeest are resident in both reserves, but the Masai Mara is renowned for the migration of hundreds of thousands of these doleful looking antelope from neighbouring Tanzania between August and October. 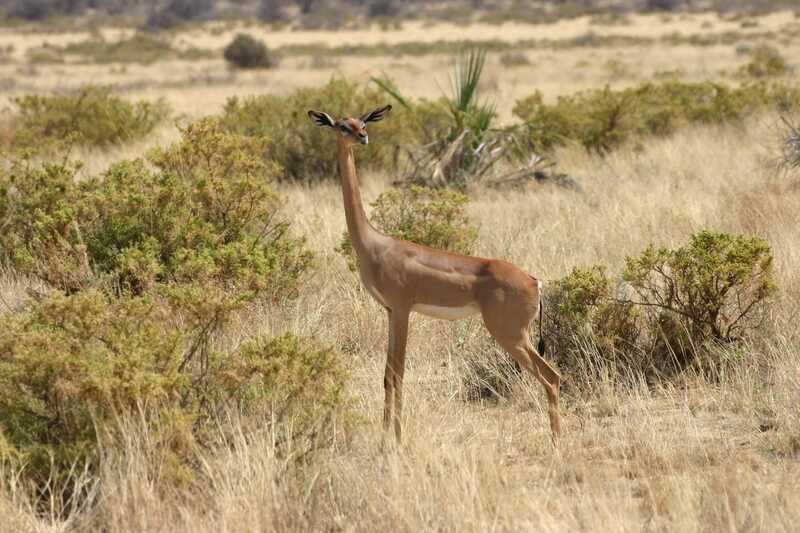 The more arid northern reserves, most notably Samburu-Buffalo Springs, support a quite different set of grazers, for instance Beisa oryx, Lesser kudu, Guenther’s dik-dik and the unique Long-necked gerenuk. Here you will also see the Critically Endangered Grevy’s zebra, which is the world’s largest wild equid, and far more narrowly striped than the more widespread plains zebra, which occurs alongside it in Samburu-Buffalo Springs. Another creature unique to the north is the reticulated giraffe, which has a more geometric and striking coast pattern than the Masai Giraffe. Other major reserves such as Laikipia, Meru and Tsavo East and West tend to support an intermediate selection of grazers. Very different again are the montane forests of the Aberdares and Central Highlands, coastal forests around Diani and Watamu, and tropical lowland forests in western sites such as Kakamega. These tend to support a wide range of monkeys, most notably the striking black-and-white colobus, as well as small forest antelope known as duikers, and oddities like the Golden-rumped elephant shrew (coast only), mountain bongo (Aberdares only) and Giant forest hog. Kenya is one of the world’s finest bird watching destinations. A national checklist of more than 1,000 species places it among the world’s top 15 countries in terms of avian diversity. But even this figure doesn’t quite convey the variety of colourful and striking birds on display countrywide. There are several places, most notably perhaps Lake Naivasha or Baringo, where a moderately skilled birder could tick 100 species in a day. 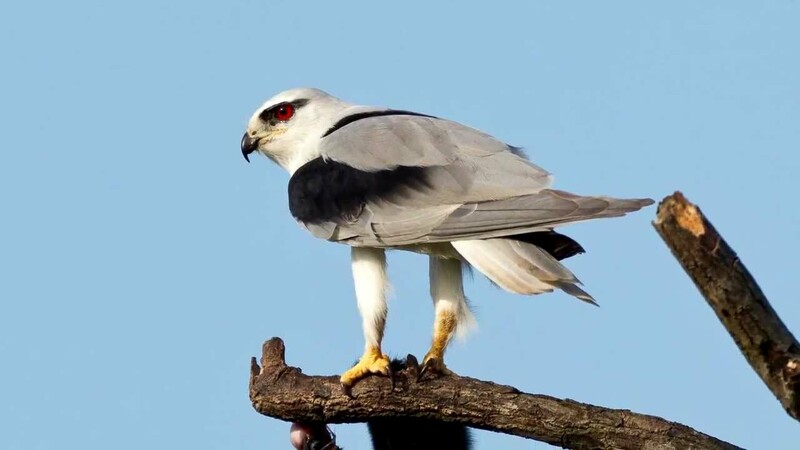 And for dedicated birdwatchers, a well-planned two-week itinerary taking in key ornithological sites such as Kakamega Forest, Samburu-Buffalo Springs, Mount Kenya, the Rift Valley Lakes and the coastal forests around Watamu should result in a trip list of at least 350 species, quite possibly more. Kenya also hosts a diverse marine wildlife. A year-round attraction is the colourful reef fish that proliferate diving and snorkelling sites in the reefs offshore of Watamu, Malindi, Mombasa and Diani. Other, more seasonal, marine wildlife includes dolphins, whale-sharks, marine turtles and manta rays.